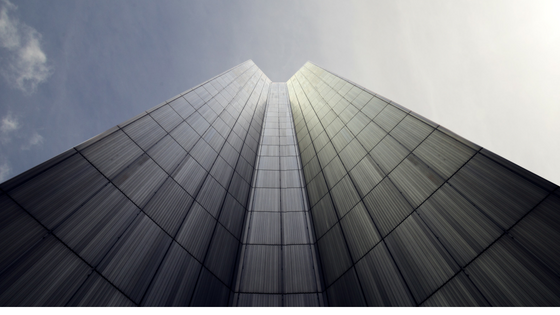 Have you ever been boastful about your work, what you do, what you have or will accomplish? (I hope I’m not the only one). I have finally learned how to stop ego from standing in the way of God’s plan. I stopped running my own business, a preschool from my home and started working as an aide in a classroom. This was a job that I had done in my young 20’s, when I had no kids or hubby. At this point I was older with a family and making the same wage I made more than 10 years ago! Defiantly a blow to the ego. How to stop ego from standing in the way of God’s plan. When I got to the job I had a chip on my shoulder, I thought I should be running the school or at least the class (all ego). My ego got in the way of the reason I was called to work there in first place. I have since graciously learned how to stop ego from standing in the way of God’s plan. Can your ego be standing in the way of Gods plan? Here are my top four ways on how to stop ego from standing in the way of God’s plan for your life. Do you know that God has a plan for you? It’s true. God has a plan for each one of us! In all situations you have a choice (free will) to let God control the situation or not. Now the bible doesn’t actually use the word E-G-O, but there are principals that we can relate to ego like pride and self-centeredness, which is essentially how I was acting when I decided to take on that new job that I felt I was over qualified for. So what does the bible say about being prideful? For your complete Scripture memorization pack click here. I defiantly wasn’t valuing others before myself when I first started the position, but over time by standing in Gods words something wonderful happened. 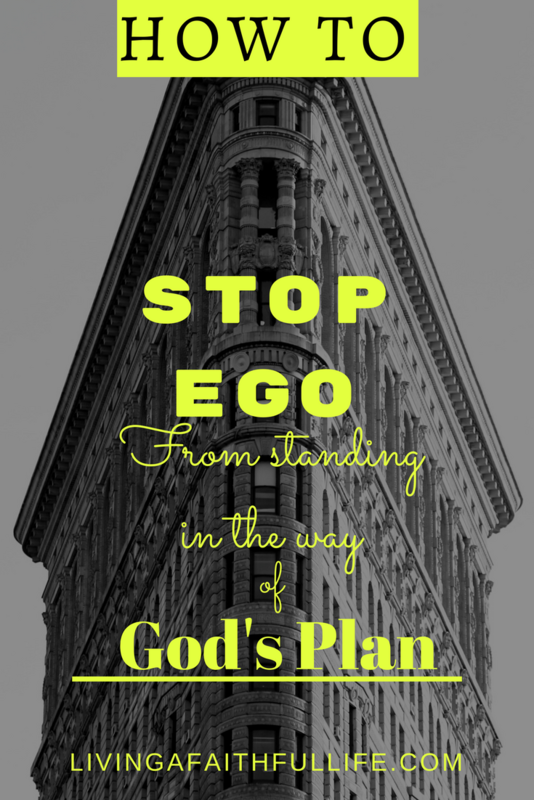 how to stop ego from standing in the way of God’s plan form my life. I grew to know Gods words in this season and to love and yearn for His word. you realize that you can stop ego from standing in the way of God’s plan for your life. Since I had years of being in control (and not seeing any great results) I listen to the plan God had for me. 4. To learn that I don’t have to be in control. The hours and responsibilities were less of a demand than owning a business I was given the freedom to have a clearer mind. Having a clearing mind meant more time for God. When you finally let your ego get out of the way you have to act on what God wants to you to. I was being called to be a team player (something I had to relearn since I was used to wearing multiple hats and doing all the work myself). I finally found my rhythm, and it was nice to not have to be the one in charge all the time. Is God calling you to more humility in your life? God will challenge us with long and short tests according to the different seasons in our lives. If you are anything like me you want to know when and how Gods gifts will be given. The reality is that we can’t know everything. Sometimes we will be given the gifts during our work experience. 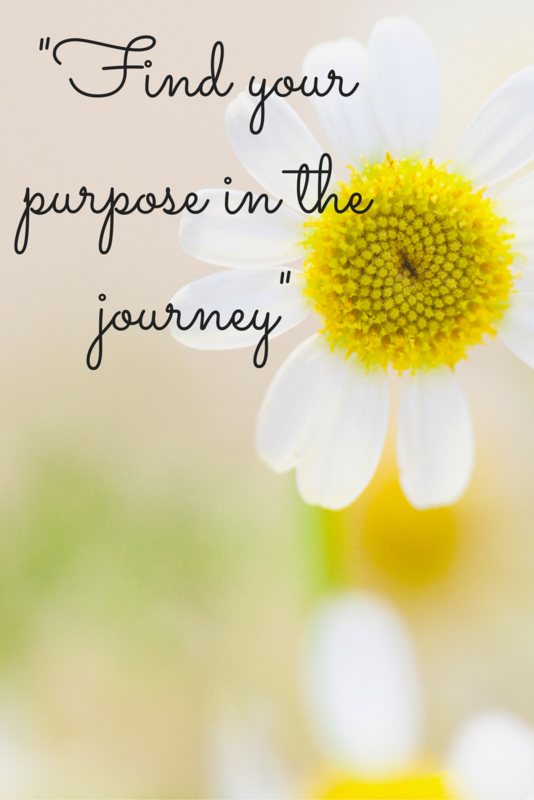 It was in this season I learned humility and because of the humility God taught me I started this blog. We may never know what gifts will come in what season, but I do know God leads the way when we surrender our ego to him. Stop ego from standing in the way of God’s plan with trusting in him; he has a plan for you and your family. He wants you to know Him and His words. When you let go of the ego and focus on acting in humility you will begin to see God’s plan for your life unfold.